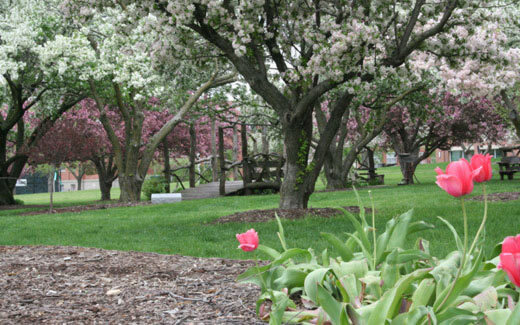 The Missouri State Arboretum is located on the campus of Northwest Missouri State University. 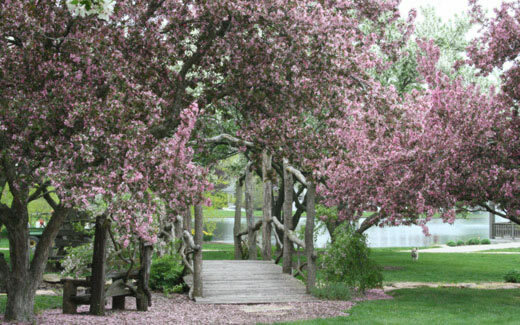 The arboretum contains more than 125 tree species, the majority of which can be originally attributed to the work of one man, J.R. Brink. 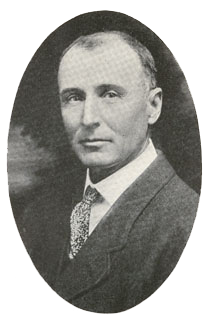 Superintendent of Construction and Maintenance at the Northwest Normal School. 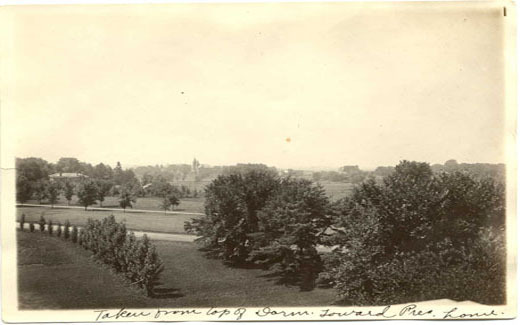 Brink planted 300 trees a year starting in 1917 until his retirement in 1928, which resulted in a dense forest that quickly became known as "Brink's Forest" and covered all land that did not have a building on it. 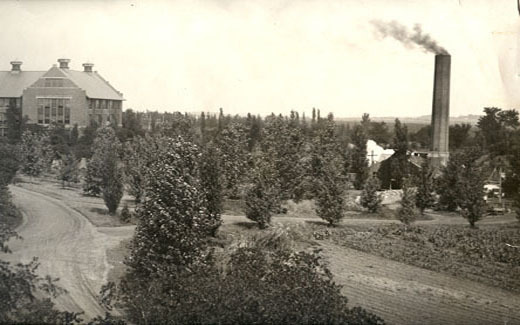 Northwest has three separate Arboretum trails to view, the most famous being The Gaunt Trail, which is named for Thomas Gaunt, who owned a plant nursery on the property in the 1880s. 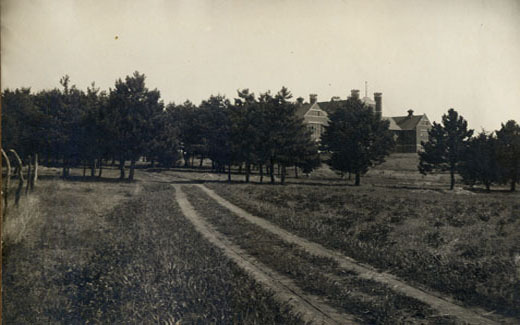 The Gaunt trail begins on the south side of Hudson Hall and contains 39 tree species. 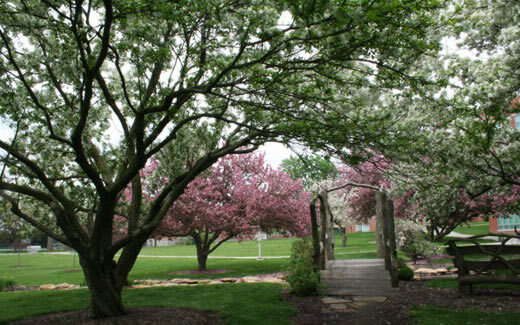 The Tower Trail surrounds the University Bell Tower, which is the oldest section of the Northwest campus. The trail begins east of Roberta Hall and contains 32 tree species. The Chatauqua Trail is so named because around the turn of the century, much of the area surrounding the Mary Linn Performing Arts Center was called Chatauqua Park. 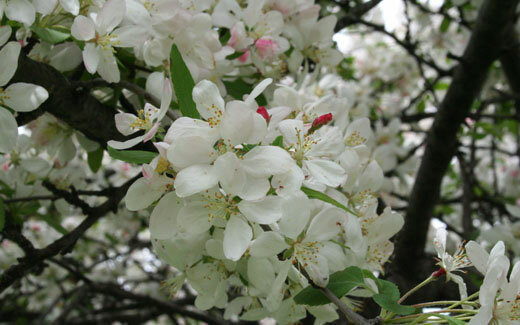 The trail begins near the northeast corner or North Complex and contains the 31 tree species.